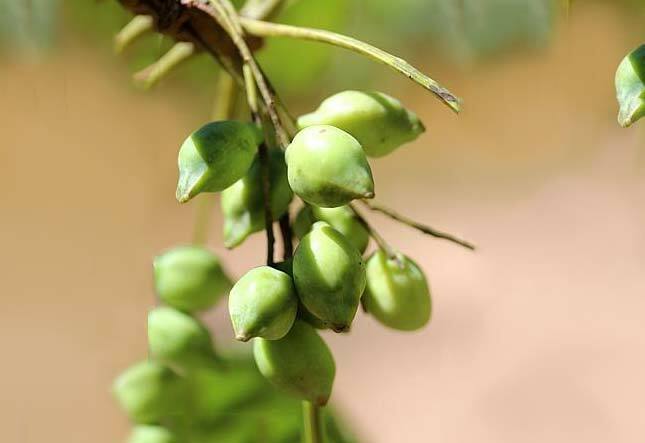 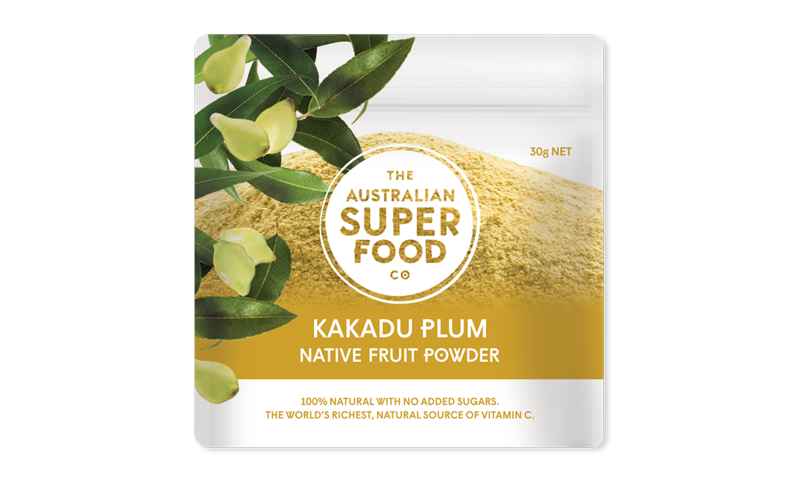 If you haven’t heard, Kakadu Plum is the world’s highest natural source of Vitamin C! 100 times that of a mandarin. 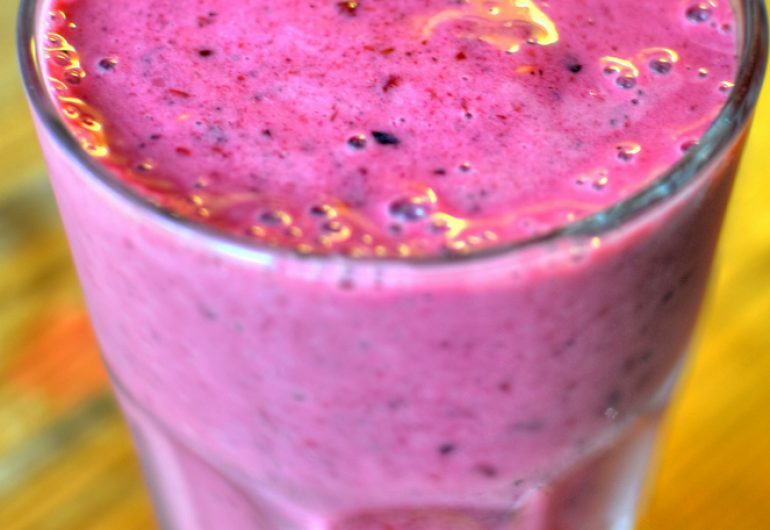 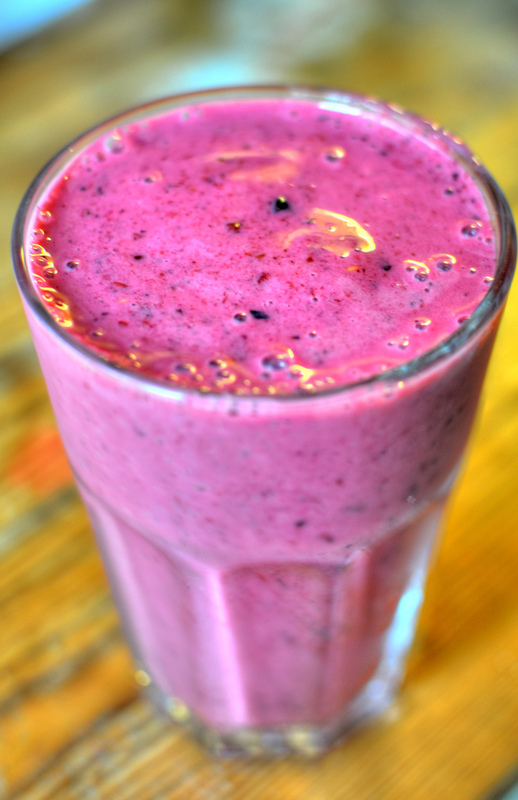 We love getting our dose of Vitamin C first thing in the morning with this delicious smoothie.